This entry was posted in Mental Health on October 3, 2013 by Platinum. An eating disorder is a psychological condition where the person develops an unhealthy relationship to food. There are three major eating disorders: anorexia, bulimia, and binge eating disorder. One of the most dangerous aspects of eating disorders is that they become so ingrained that people will do anything to maintain them, even though they know it is harming them. In that way, the psychology of eating disorders is similar to that of addiction. In fact, people with eating disorders oftentimes also abuse drugs (both legal and illegal) in an effort to maintain their illness; the National Center on Addiction and Substance Abuse estimates that 50 percent of people with eating disorders also abuse drugs or alcohol. Stimulant drugs suppress the appetite, and they also energize people so they can keep going on few to no calories. A person with an eating disorder might start with a mild, over-the-counter stimulant like caffeine, nicotine, or diet pills. As the disease progresses and they need stronger stimulation, they could graduate to the stronger, illegal stimulants like cocaine and methamphetamine. Drugs like XTC provide a sense of well-being and euphoria, in addition to increased energy and a reduced appetite. They could even combine stimulants, such as smoking several packs of cigarettes a day while using cocaine. Opiates, depressants, and sedatives drugs dull the senses so that people don’t feel their hunger, or much of anything else. A person could start with alcohol, which is a depressant, opting to dull her senses with drink to avoid thinking about food. The alcohol could also provide emotional insulation, to keep someone from feeling strong emotions that could lead to comfort eating. Alcohol has calories, however, and someone with anorexia might graduate to a something that does not provide as many calories—enter drugs like heroin and morphine, or painkillers like Ketamine or Oxycontin. In this instance, prescription drugs refers to drugs that a doctor has prescribed to the individual, not prescription-level drugs purchased illegally. Several legal prescription drugs have side effects that can support an eating disorder. For example, some antidepressants and antianxiety drugs suppress the appetite. 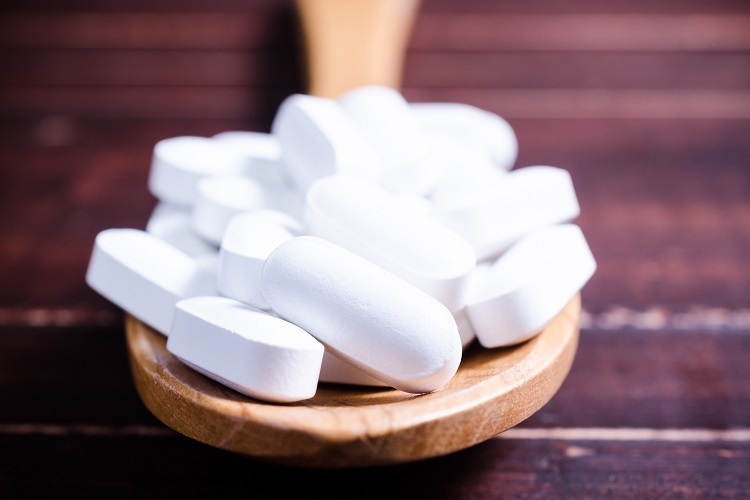 Unfortunately, some people with eating disorders are prescribed these medications to help treat their conditions, but they can end up making their conditions worse. These types of drugs cause vomiting and increased bowel activity and are often used by people with purging as a component of their disease. People with binge eating disorders might also abuse laxatives because it clears the bowels, allowing them to eat more. When drug addiction is part of an eating disorder, quitting them both can difficult because one disease feeds into the other. Some mental health professionals opt to address the drug addiction first, or at least get their patients through a good detox program before tackling the eating disorder. Other professionals opt to treat both conditions concurrently. Oftentimes, a mental health professional will try to find a drug that has similar benefits to a recommended drug but will not contribute to the eating disorder, as well as closely monitor her patient’s behavior and actions while on the medication. TheGoodDrugsGuide.com provides up-to-date information on drugs and addiction. If you are seeking treatment or know someone who is, TGDG has an addictions treatment center that will fit your needs.